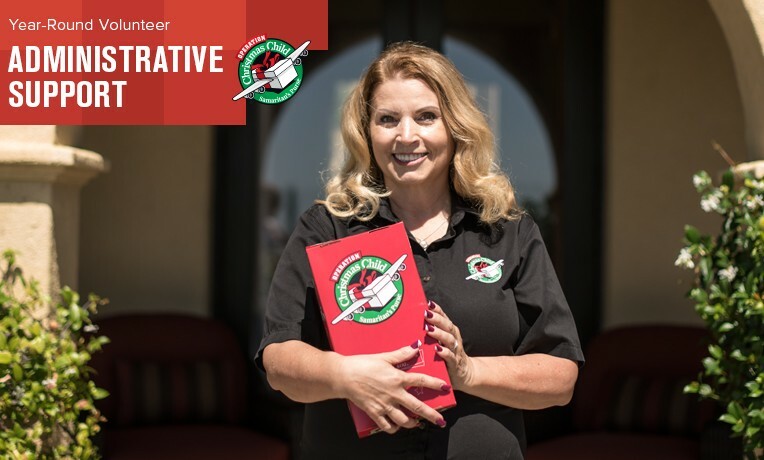 "It’s Amazing What God Can Do With Your Time"
Diane Calvert, administrative support volunteer at the West Coast Regional Office, does paperwork, filing, and data entry for Operation Christmas Child. She said “I do anything from A to Z” to support the staff. Retired, Diane spends an average of two days a week volunteering with the Samaritan’s Purse project, but three to four days a week in November and December during shoebox processing season. This grandmother spent her career working in accounting and payroll offices and is delighted to transfer some of her skills to Kingdom ministry. “God uses what you have,” Diane said. Diane Calvert stays busy volunteering at the West Coast Regional Office.